Patreon is a platform for creatives enabling easier connection between Patrons and projects/project makers. As a Patron, you contribute on a monthly basis to get special bonuses and attention. It’s a kind of a monthly subscription service, AS WELL AS NETWORKING PLACE. 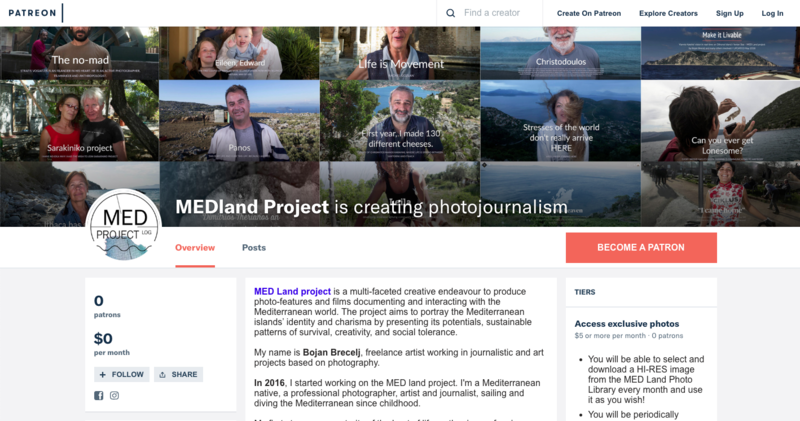 >> PUBLISH medland.life link/logo on your website! >> SHARE our stories anywhere and anyhow! This is our main proposal for your cooperation, our main motivation, the point itself! >> SPREAD the word about the website as a go-to destination for viewing & reading informative and stimulating stories, made to inspire action for a better world. For those that can support us with a few dollars each month, it will really make a difference! If you would prefer to donate via PayPal or bank transfer, please visit our donate page. DR.CHRISTODOULOS XENAKIS NEUROLOGIST AND PSYCHIATRIST, AND …WHO WAS BORN IN 1936 IN IKARIA – A TIME IN HISTORY WHEN IKARIA WAS AN OCCUPIED ISLAND. THUS, HE WENT THROUGH TIMES BEING A REFUGEE IN CAIRO, AND LATER FINISHED HIS MEDICINE DEGREE IN GERMANY. 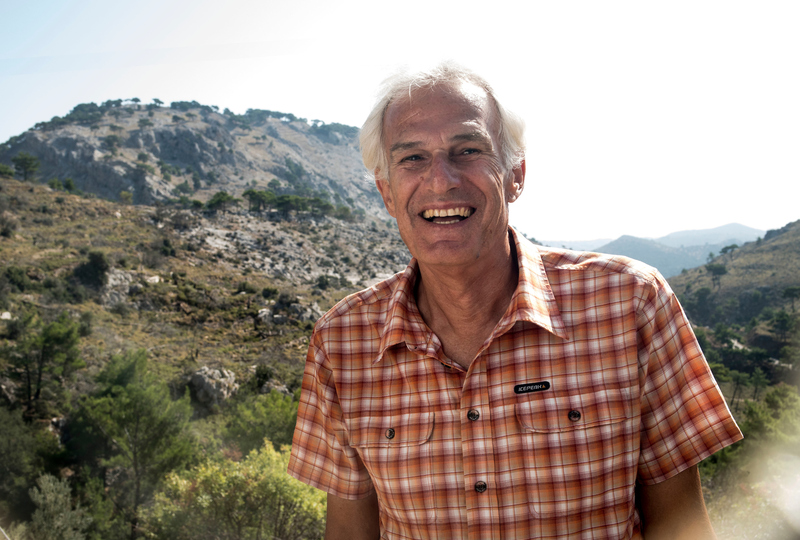 NOWADAYS, HE LIVES ON IKARIA MOST OF THE YEAR, WHERE HE STARTED THE ASSOCIATION OF IKARIAN STUDIES, A CULTURAL ORGANIZATION THAT PUBLISHES BOOKS AND IS OPEN TO MANAGING ANY PROJECTS “TO IMPROVE LIFE ON IKARIA”. 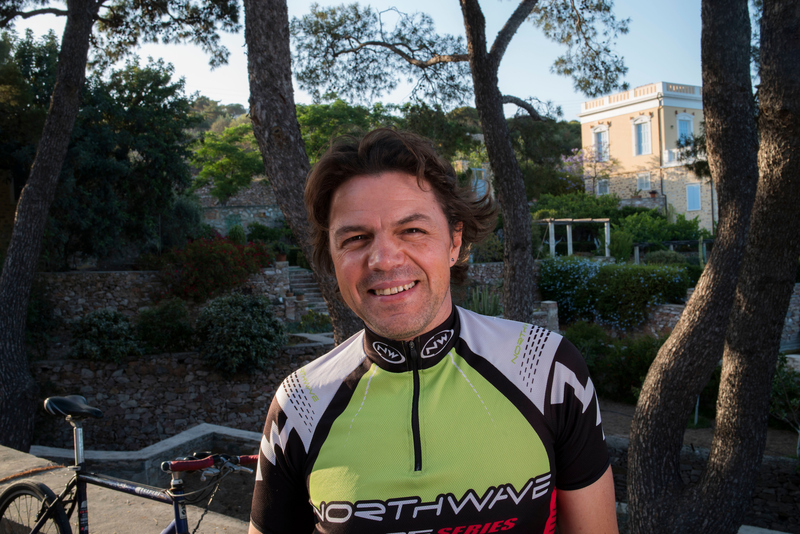 HE IS HELPING PEOPLE AROUND THE MEDITERRANEAN WITH HIS MEDICAL KNOWLEDGE, WHICH INCLUDES HERBS, HIS LATEST FIELD OF INTEREST. 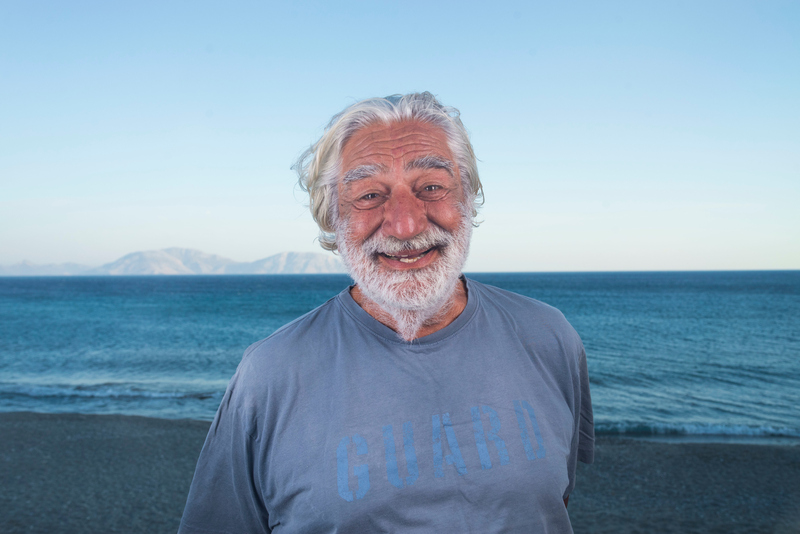 CHRISTODOULOS IS A SAILOR, AND HIS RECENT PASSION IS ALSO ORGANIZING SENIOR REGATTAS ON IKARIA. 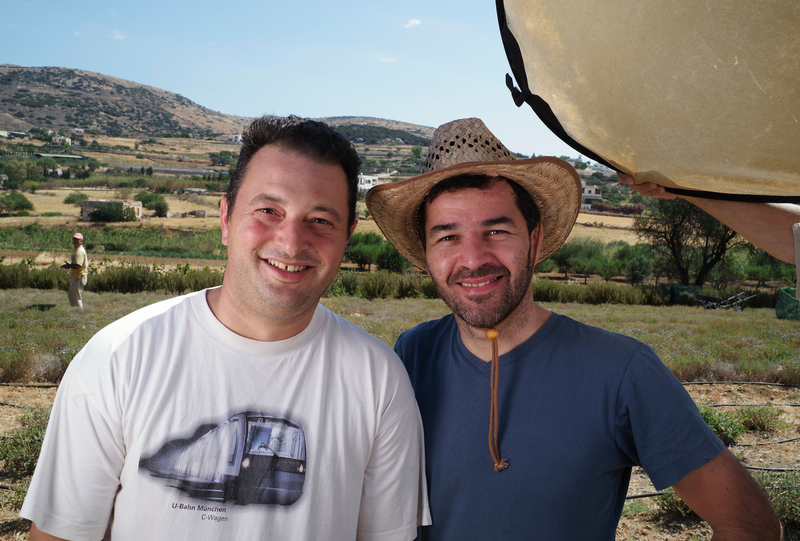 Stratis is an islander in his heart ...He is an active photographer, filmmaker and anthropologist. 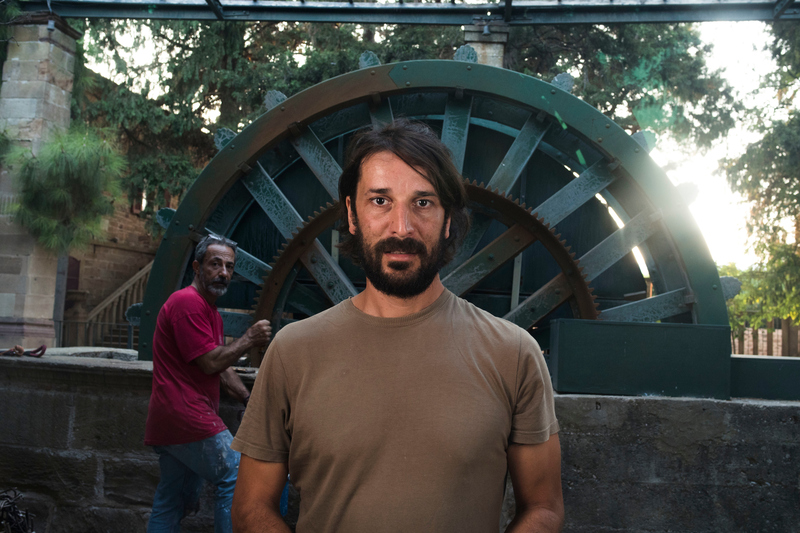 He studied economics and political sciences in Thessaloniki, and socialAnthropology in Amsterdam, dealing with children and political violence. Among others, he worked as a teacher and educator with children in Palestine and with the Roma communities in Thessaloniki (Drom). He was also a researcher for the educational NGO IALE in New Delhi. 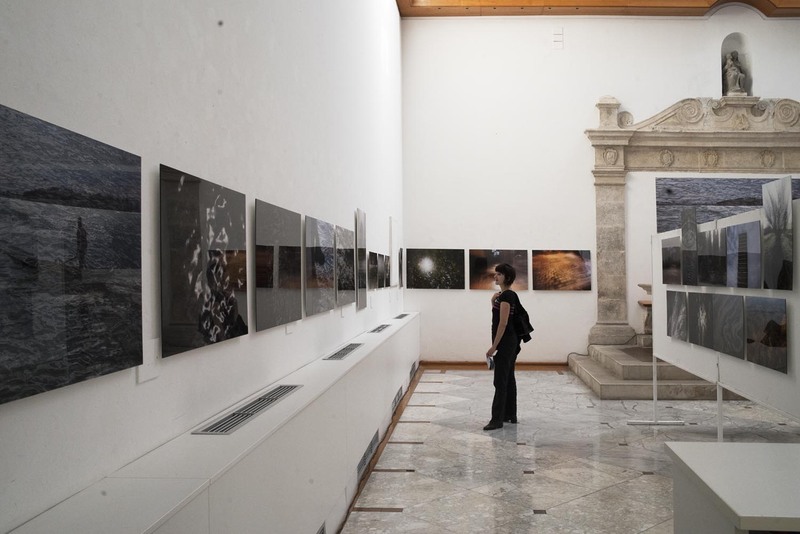 As aphotographer and filmmaker, he worked on various assignments and creative projects in more than 30 countries around the world.He has published several books and heexhibits regularly worldwide. 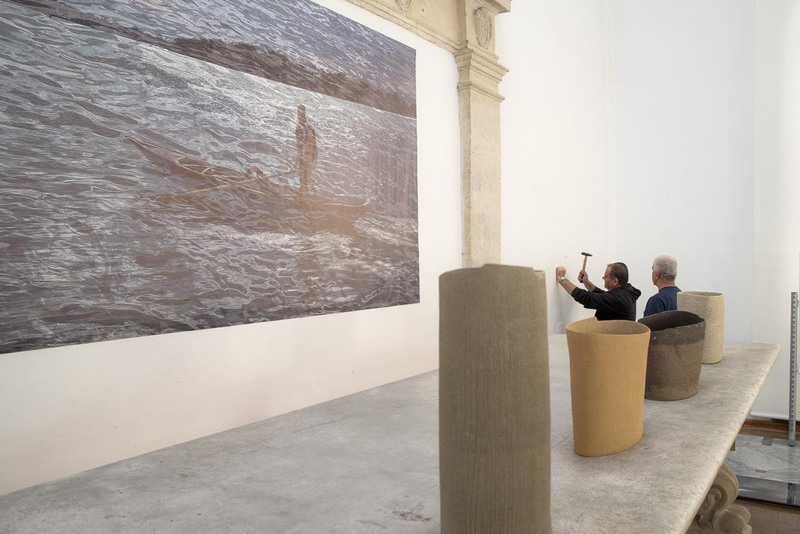 His works are exhibited in various museums are part of and private collections. He has directed several independent documentary films that won awards at international film festivals. 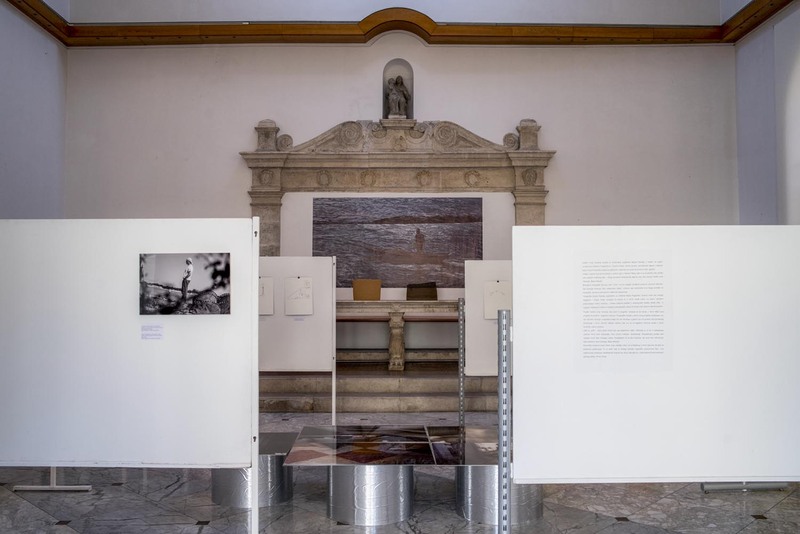 In 2011, he initiated with a team of artists and researchers the Caravan Project, a longterm journey around Greece that aims to document and reveal inspiring personal stories. 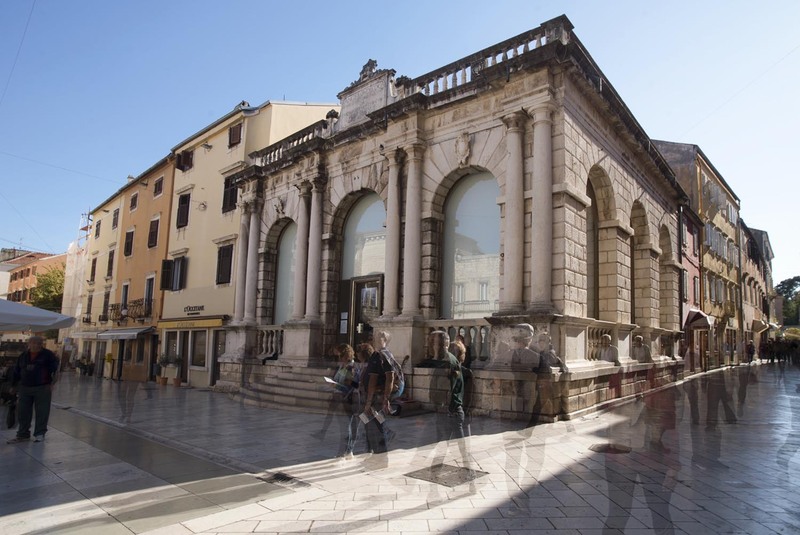 Caravan Project is considered one of the “most prominent cultural projects in South Europe” (Routledge Publications). 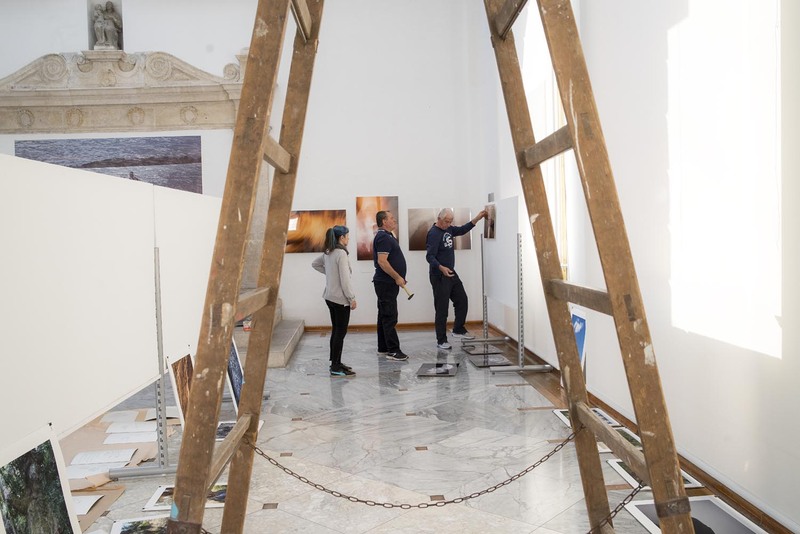 “Our pictures reflect our intimate relationship with the world, and using these pictures to formulate a story is a way to give meaning to the experience with people and spaces”.I followed him through the jungle of Chios island, between the fiction and reality of Campus area, during his new art project, his workshop program for prisoners, his travel through remote parts of his home island ... And we became good friends. 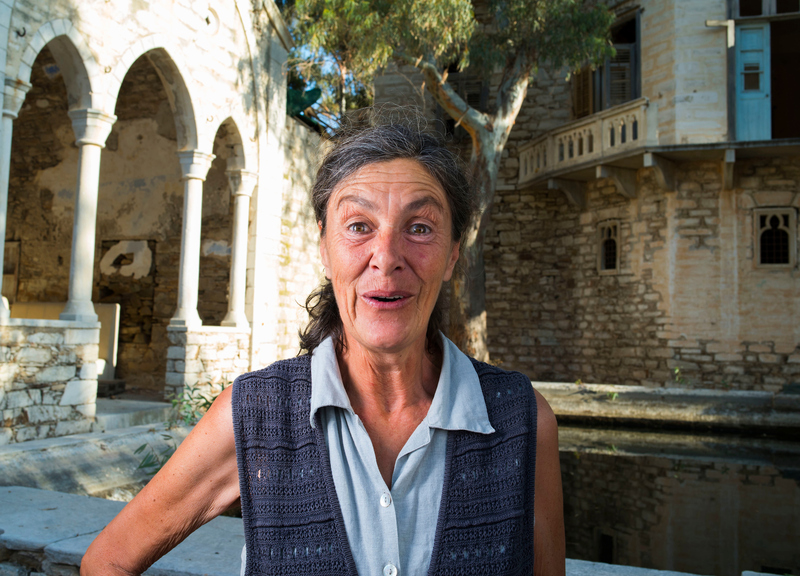 When Stella felt the need to settle down, she moved from Athens to the north part of Chios island, to the village of Volisos. She chose it “for the quality of life”, which she actually got since she moved and raised children there. 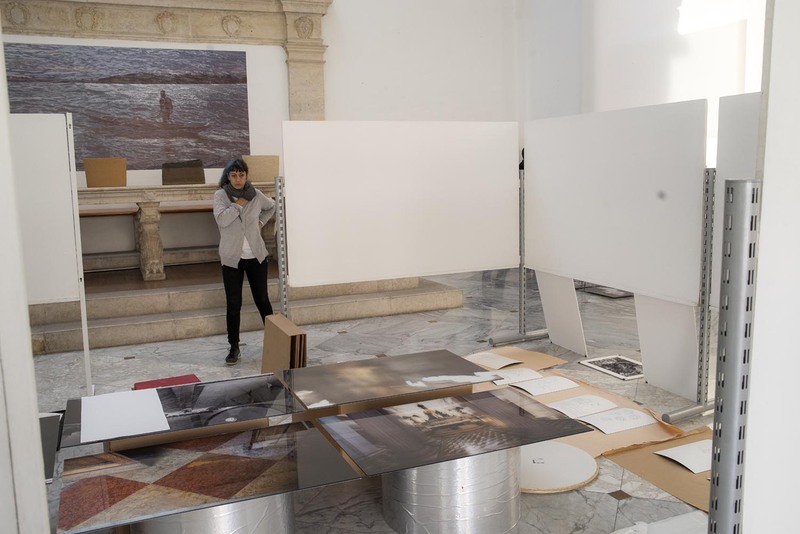 It suited her needs, and the need was to move out of Athens to a place where I could create something and also make a living out of it, In addition, it was very cheap to buy a house here at the time. When I came to live here I was hoping to contribute with the spirit of cooperation. But now I accept the facts as they are, and if it can not happen here and I miss the people who I can cooperate with, I can go to other places to find these people, I don’t have to insist on pressing people to believe that it is nice to cooperate. This is why I have lived in Thessaloniki for 6 months. 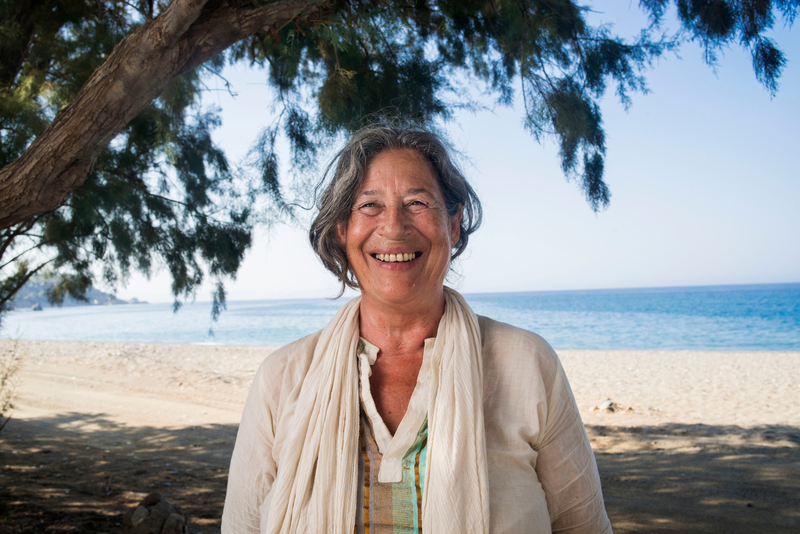 Here, I go with the flow, if they feel it is a good idea for them, they will come together.” Stella is a healer and an artist, but locally, she is most known for her beautifully restored houses which she also rents. 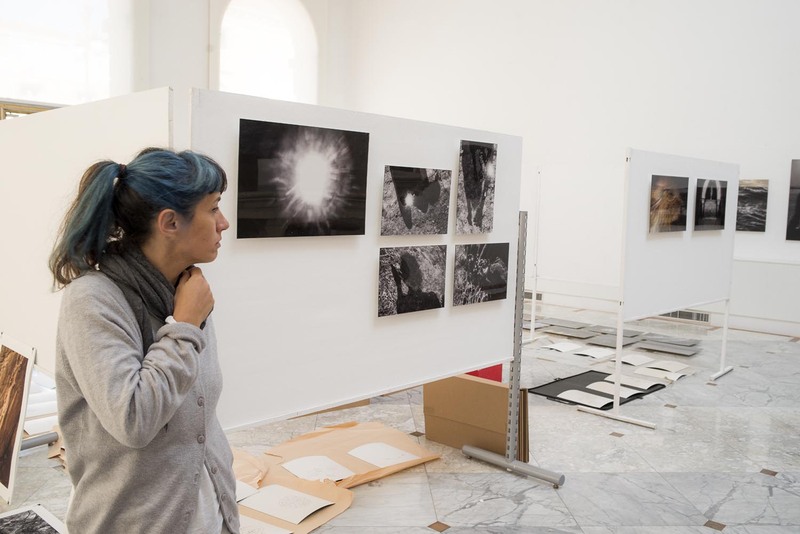 When I met her, she just had the opening of the exhibition she organized. It was about a collection of craft tools and pieces from the collection of an extraordinary man who has been collecting discarded pieces all his life … The day I wanted to spend with her, I ended up touring around and also visiting other people who she shares common grounds with. 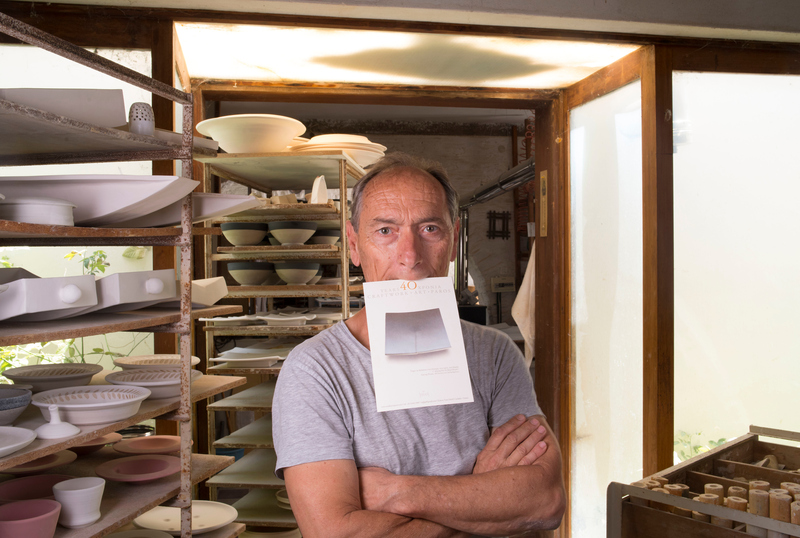 Mimis–- Martoulas Dimitris "If you don't see where you're going, you go where you see." 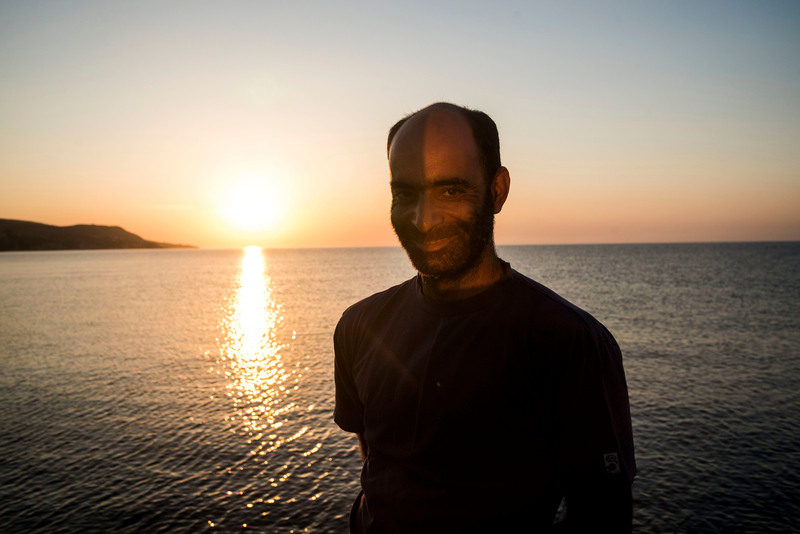 Dimitris was born and lives on Chios island, which is only 2 miles from Turkey. Already as a child, he wanted to have a farm and be independent. "I love challenges, and if I feel like doing it, I DO IT!" Living sustainable in peace with yourself and in harmony with nature is the philosophy he is practicing every day. 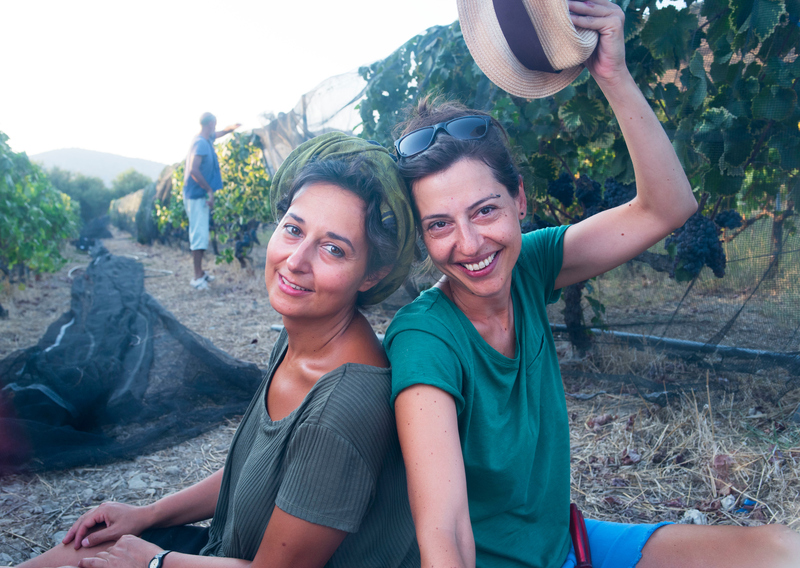 Edward’s latest love is growing old sorts of vines on Syros island and producing finest organic wines. 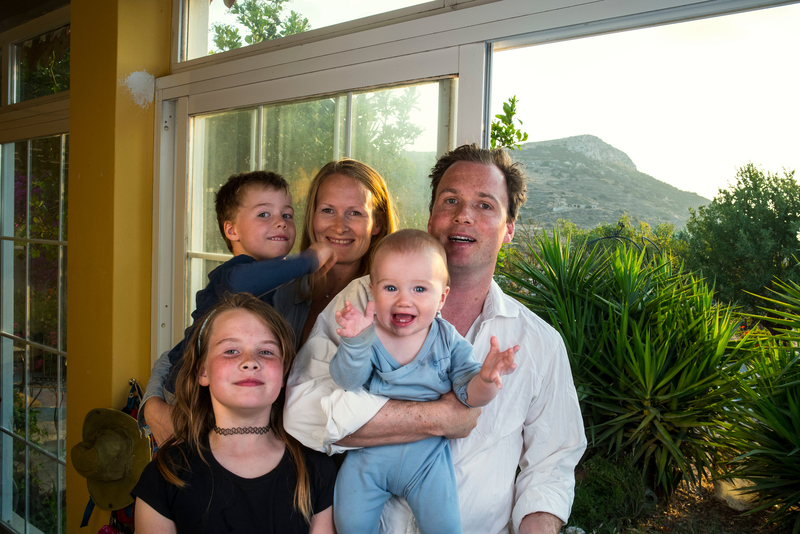 Edward came from Scotland and married Eileen, a native from Syros, with rich family roots. Eileen is now touching us as land and community artist. She runs an art center in Posedonia as well. 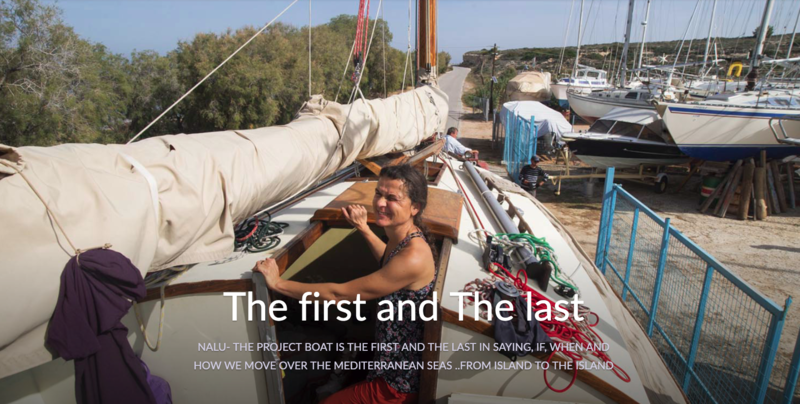 To get to know the entire story of Edward and Eileen from Syros in Cyclades, Greece, you will need to visit www.medland.life. 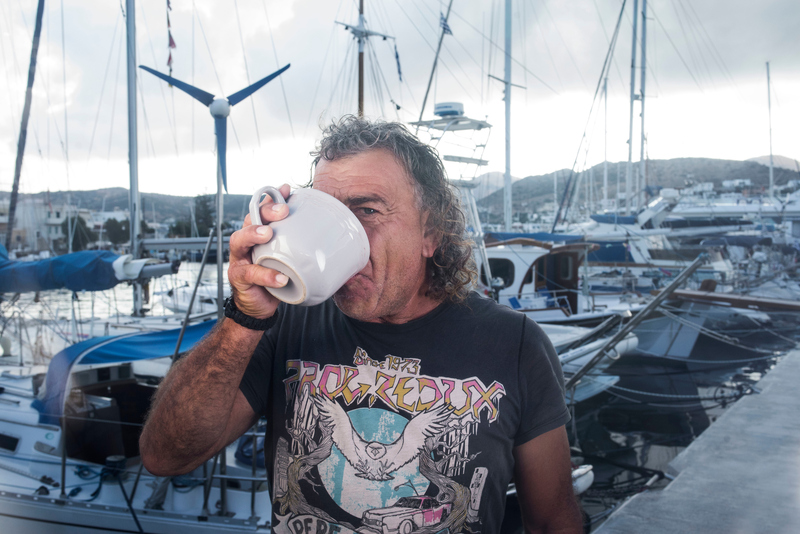 “Where is the sun?” were the first words of Gorges** when he stepped out of his boat with a cup of tea. “During the winter, there was no rain at all, and now it’s like winter. We have tropical weather,” added his friend, harbor master Nikos. The previous day it was actually raining a bit, and Rachel, a French artist who has been living on the island for 21 years, was immediately out of her house enjoying the smells of the moist. She is in constant creation flow with pieces, finding beauty in them and putting them together to show their beauty even more … Gorges and Rachel are good friends. 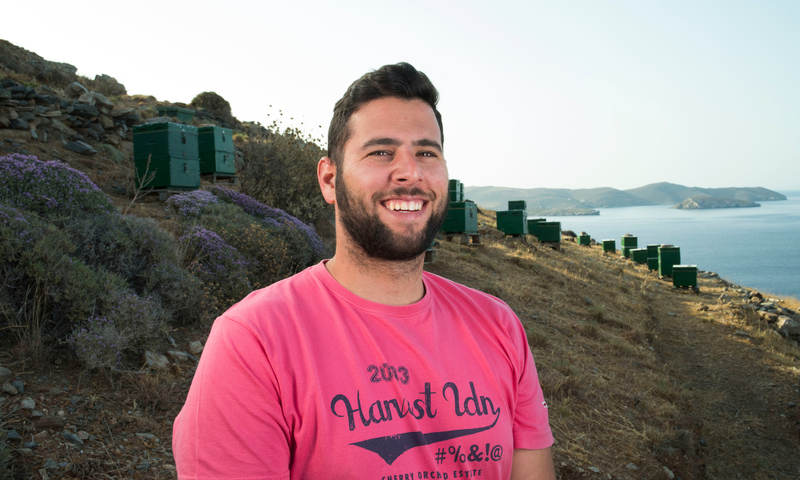 Gorges is born on Syros, and has a lifetime bond with his island – his free spirit could not have a better place to exist… Europe brought some changes that also came on the island. From this year on, he has to have a bank account to continue his work as skipper for the first time in his life. 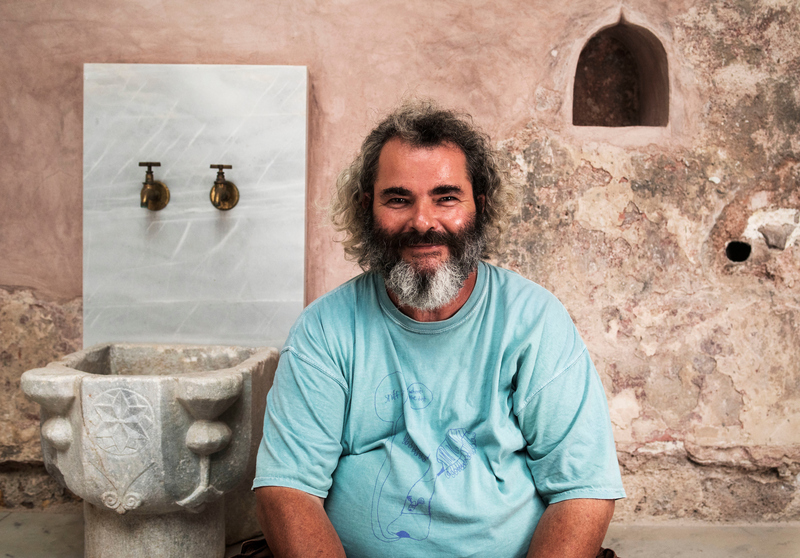 Christof permanently moved to Syros from France 25 years ago. “I want my jams to be beautiful, for the people, so that they feel happy with them. “Arome" is a boutique jam brand, from local fruits distributed by fair-trade logic to many places in Europe.For me, Syros represents Greece. “When I work the fig, I always think about the figs I used to eat when I was young, and I collected them in someone’s garden. Or when I visited my aunt, and it was fig season …I always need more time, I’m always looking for new ideas, but at the same time, I don’t feel the restraint of time. If I want to do things now, I do them now; if I want to do things in one week, I do them in one week. I really feel free. 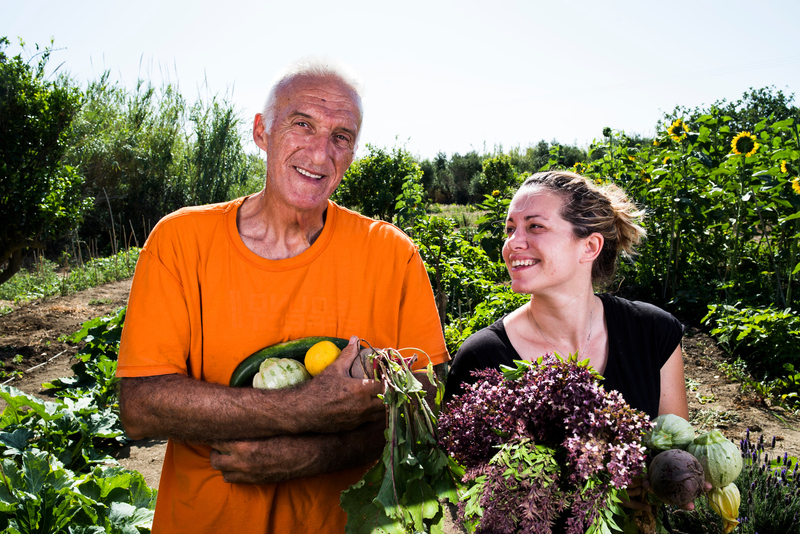 Argeris, Felter and Josef friendshipThe challenge to pass the knowledge, to be sustainable and grow by organic methods was a horizon to move on when crises in Greece appeared and regular jobs became very uncertain.Cyclades Organics was established by a group of friends with very different background, on the island of Syros that understood the opportunity of owning some family land. They started to grow, harvest and process herbs by traditional and organic methods. Now, the three of them are running everything. They divided their tasks. It is not a full time job, but it gives them a lot of satisfaction and provides challenges that brought each one of them closer to “something“ that they would not have thought before. The story from the other side of crises is actually not unique. Cyclades are among the richest places globally in terms of biodiversity. 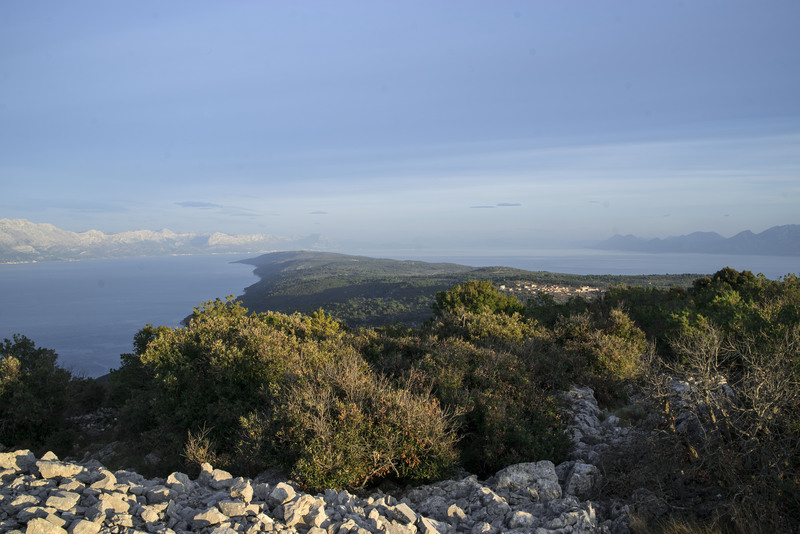 The unique conditions of the Islands, that is the glowing sun, the Aegean Sea breeze, and strong winds, create an impressive wealth of herbs, containing outstandingly high levels of essential oils. Herbs mark the lifestyle in Syros. Sweet Lemon is a project by Lukia, with big support of her father Plato.“My family was always planting and growing their own food, and 13 jars ago, we had a little store in Piraeus where we were selling traditional and organic food …”The current story is a restaurant on the surface, and an organic foodgrowing land in the background, which actually supplies the restaurant with food. You can eat what father, who is mostly in charge of the land, collects in the morning! Sweet Lemon is a place in a small village, which is also loved by locals and people from other parts. Lukia does not “sell” the concept of organic home grown food as something special! She knows that people will appreciate the quality and come back because they enjoy easy atmosphere. Plato’s drive is to experiment with growing methods, and also to put in practice his philosophy of compassion, deeply rooted in the preSocrates wisdom. 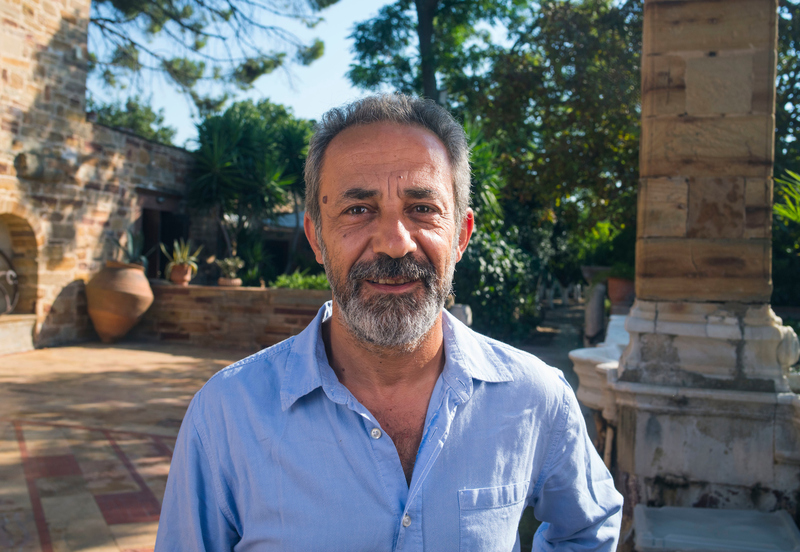 Giorgios started to live in Chios as a primary school music teacher 42 years ago. His also worked as a football coach in different places in Greece, and even Munich. 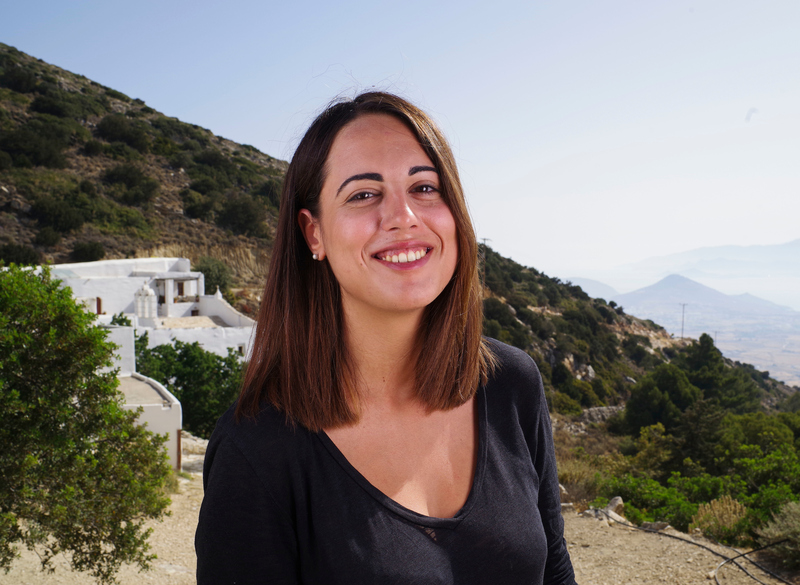 "I always wanted to come back and live here, since Chios has a magical aura for me – the land, the architecture, even the people are special here. They have good humor, and cultural level is very high! 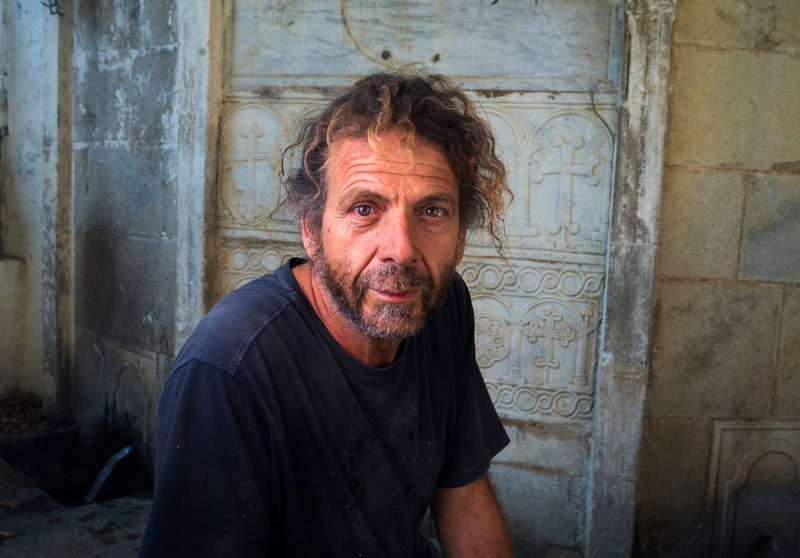 Chios is like four islands in one.” He started "OPEN PATH" movement on the island. "The way they built houses and made paths in the past, it was much better that we do today. I especially like discovering old paths." 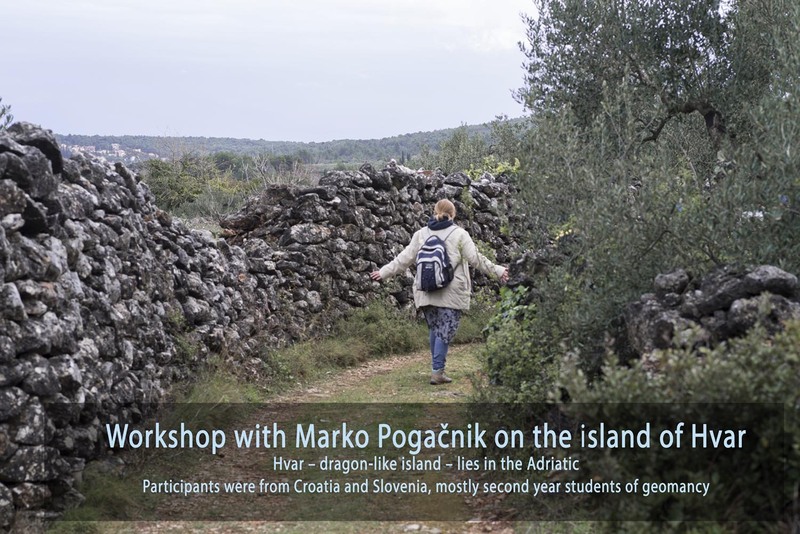 There are now many people on the island that are helping him to clean and preserve old paths, and to "walking in the footsteps of others". It has become a popular grassroots movement on the island.